Dreaming of a career that gives you more flexibility while letting you flex your creative muscles? Fast-track a creative career by learning the most essential tools of the trade. The Adobe Creative Cloud is the world's leading digital design suite and an absolute must-learn for any aspiring graphic designer. Attend the Graphic Design Certification School and you will be on your way to a lucrative and fun career for just $39. 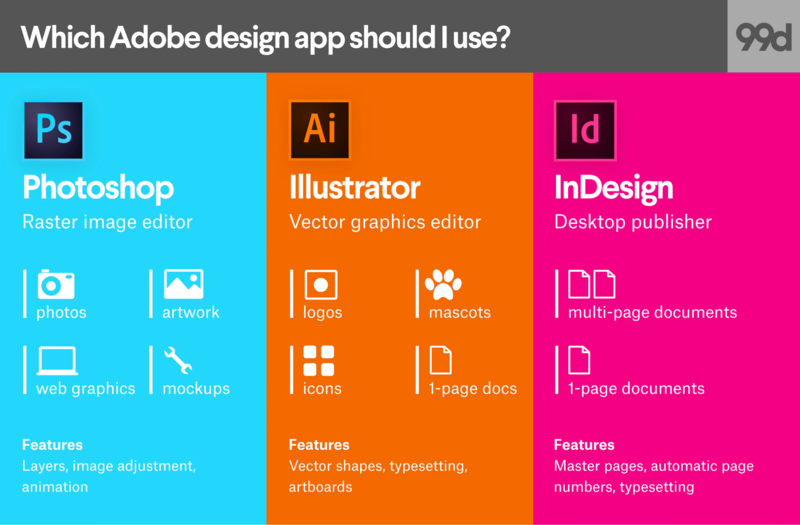 With over 41 hours of instruction, each course in Graphic Design Certification School is geared to help you conquer key Adobe software. Master the most important tools of the trade with the help of these three courses. Photoshop is the gold standard for creating and editing images. You'll gain a fast, practical, in-depth knowledge of Photoshop and the design skills required to produce finished, professional images for publication. Effectively use Illustrator vector graphics, Adobe’s filters and tools, and use built-in color management to get colors right the first time. On top of that, by learning InDesign you will complement that knowledge to make the development of composite documents and manuals easier. Earn a Continuing Professional Development (CPD) certificate to demonstrate your expertise on your resume. The Graphic Design Certification School typically retails for $1197, but it's currently offered at a 96% discount for just $39.